Immaculate 3 bedroom / 2 Bath home is Schrader school district that has just been totally renovated. New roof, fresh paint, refinished hardwood floors, new vinyl plank flooring in kitchen, bath and basement. Incredible new kitchen with new stainless steel appliances, new cabinets and countertops. Updated lighting throughout the home. Both bathrooms also renovated with new sinks and cabinets and basement bath has new large shower. Spacious family room in the basement plus an office, laundry room with washer and dryer furnished, and large storage area. 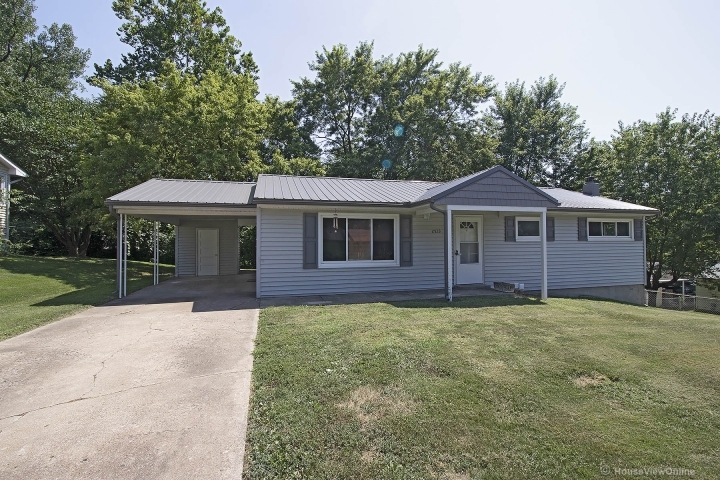 Please call Dianne Shantz for showing at 573-979-4554. Owner is a licensed Missouri Realtor.